Integrating consumers into the design and development process of IT is a promising strategy for companies. To stimulate this co-production of IT through end-user programming specific user platforms for innovation have been developed. 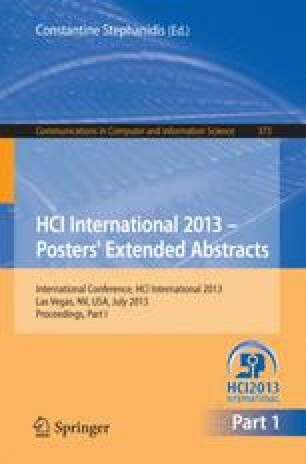 In this paper we illustrate how end-user programming and configurations has been a successful practice throughout the history of the PC – from the early stationary computers in the 80s, via the development of the web, to recent toolkits for end-user configuration of mobile hardware. While this trend has been stable this paper illustrate how corresponding support for end-user programming of mobile applications is still missing. To address this need this paper presents the SATIN platform and its underlying design concepts. We view this as a contribution for advancing the development of innovation platforms and as an illustration of how concept design can help in envisioning the next step in user-driven service design.